High quality stainless steel box chain with secure lobster claw clasp. Like a golden sunbeam, the gilded butterfly pendant is made of durable stainless steel. Laser engraved picture Pet Urns. Your Pet's picture engraved on a lovely hand made urn. High quality stainless steel link chain with secure lobster claw clasp. 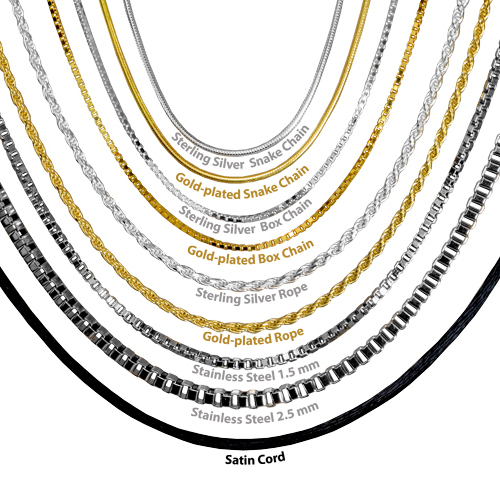 High quality 14K gold-plated chain with sturdy rope design and secure lobster claw clasp. 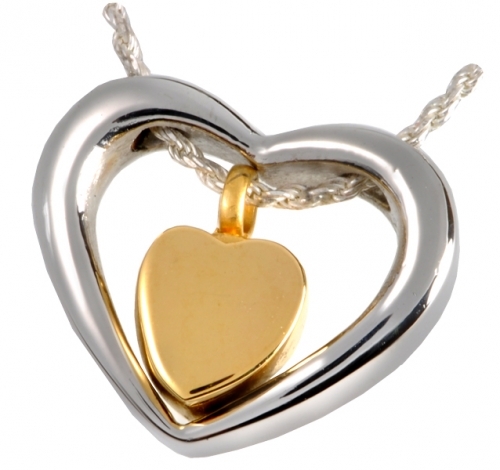 This attractive cremation jewelry pendant is made of durable stainless steel.